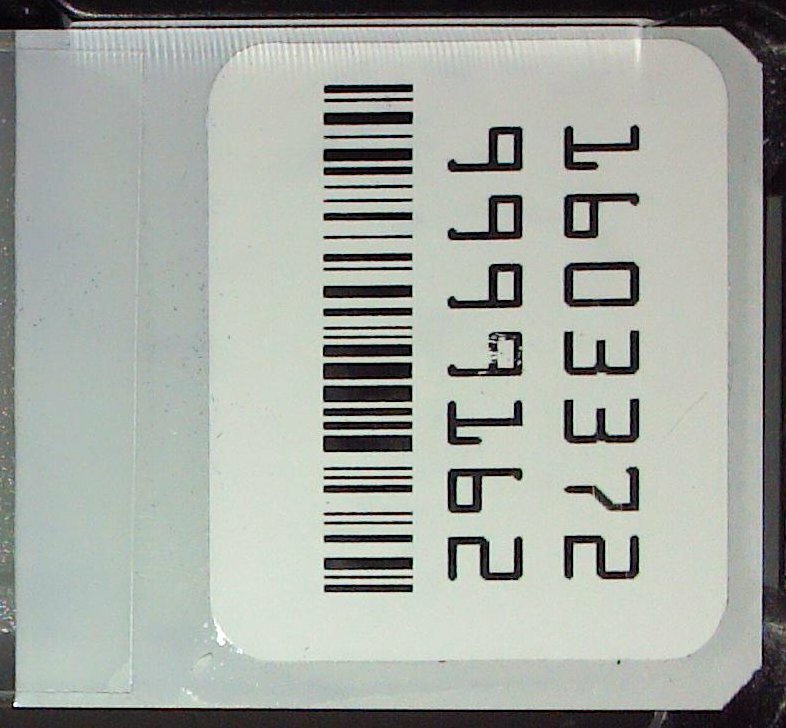 This image has a code 128 barcode. However, I need to select all the following module check boxes before the result code show up. Why? image and robo file attached.